My order arrived quickly, and well packaged. Thanks! Always great price and excellent customer service. 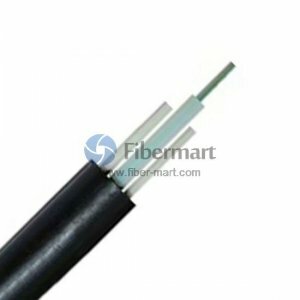 GYFXTY, optic fiber in Non-metal Central loose Tube and filled with jelly, suitable for aerial applications, GYFXTY have two parallel FRP ensure tensile strength and fully Lightning-Proof. Fiber-Mart provides GYFXTY from 4 fiber cores to 12 fiber cores. Both single mode type and multimode types are available. We also provide customized service such as fiber number, fiber color and cable length, etc.